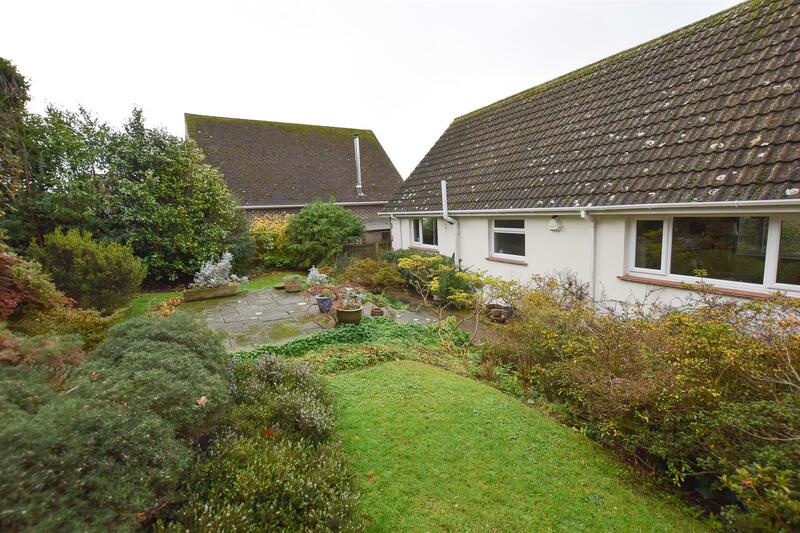 Set in a TRANQUIL AND IDYLLIC position adjacent to St. Helens Wood this CHALET STYLE HOME offers spacious and versatile accommodation spanning two floors. 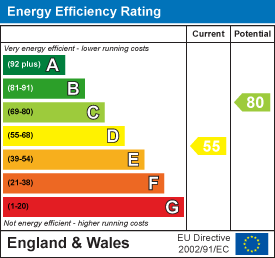 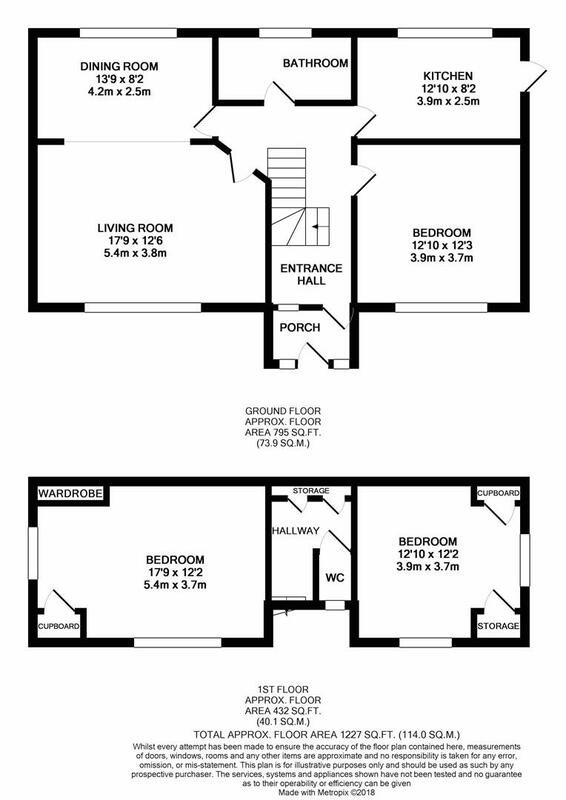 The ground floor is arranged as a BRIGHT LIVING ROOM which opens on to a dining space, a REAR ASPECT KITCHEN, a double bedroom and LARGE BATHROOM with a bath and separate shower enclosure. 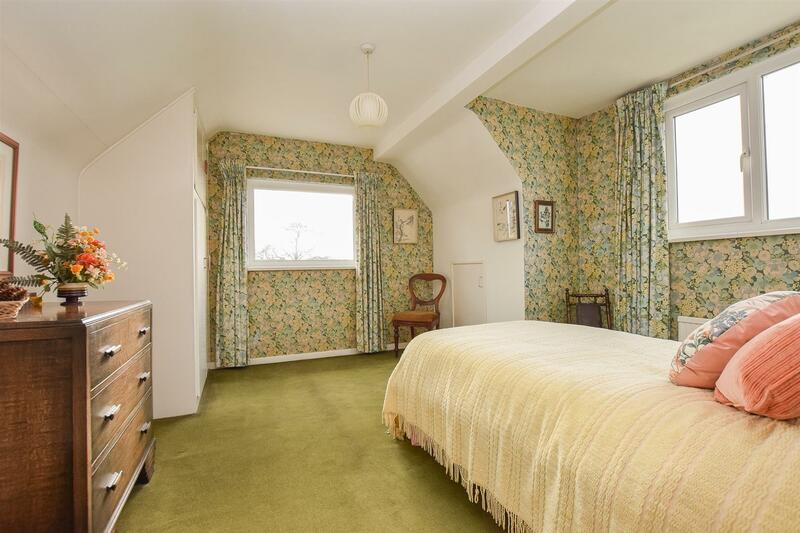 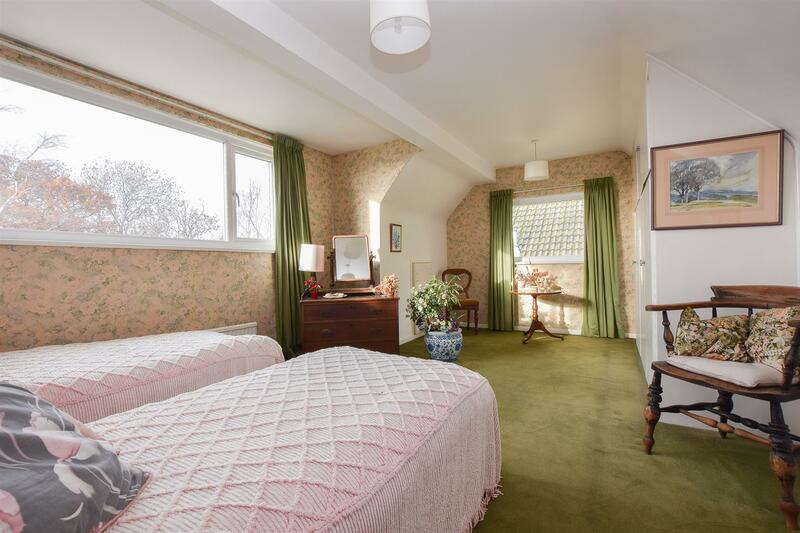 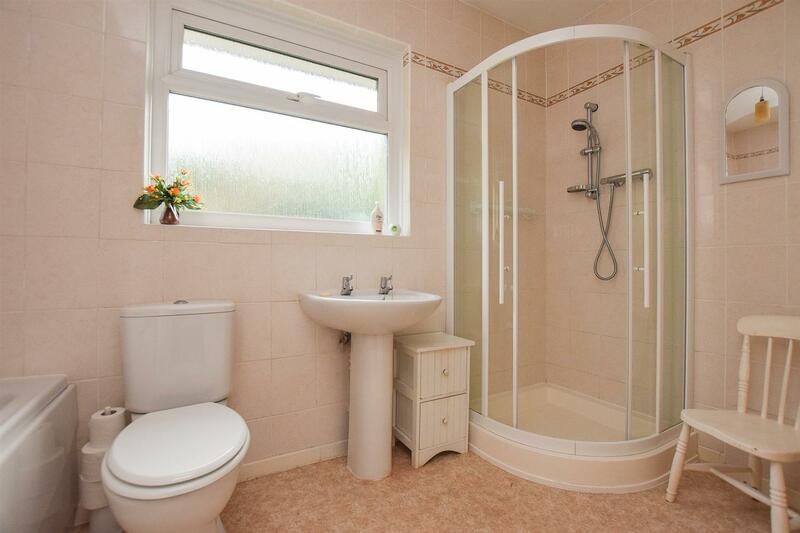 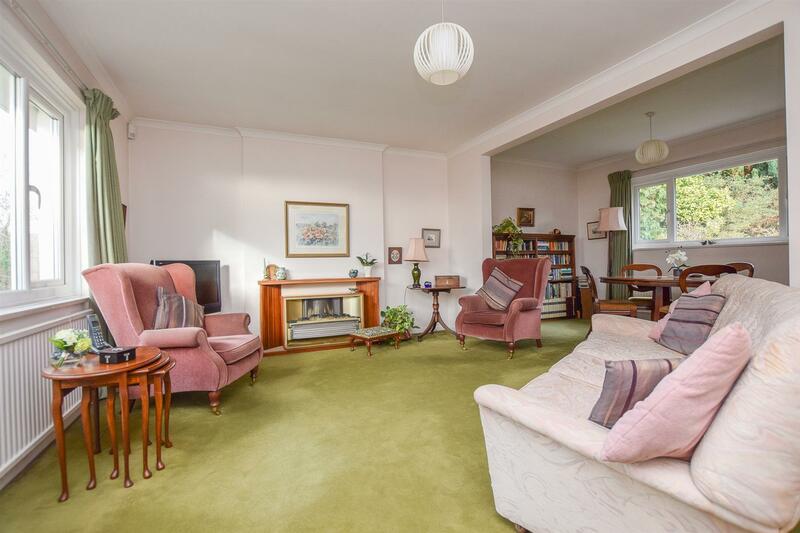 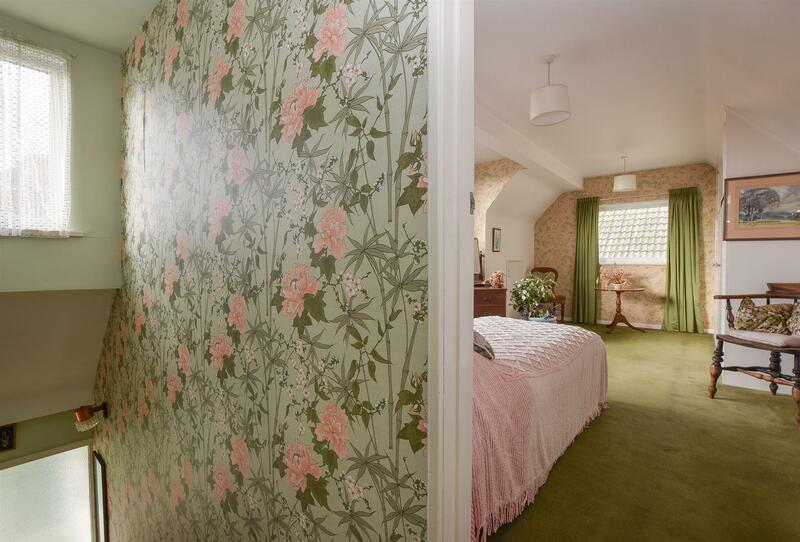 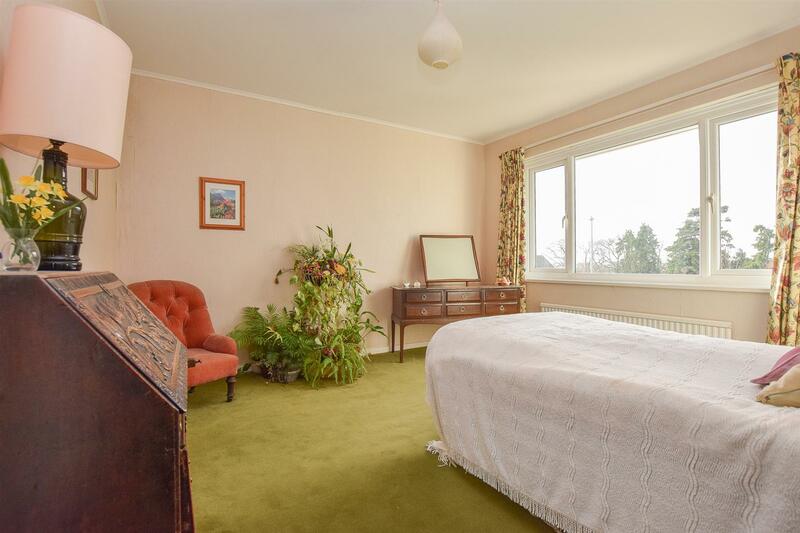 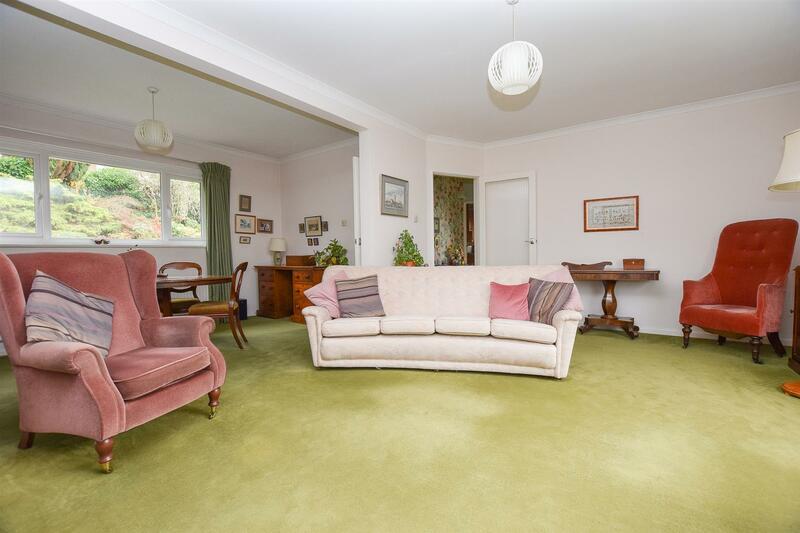 There are a further two double bedrooms on the first floor with an additional cloakroom. 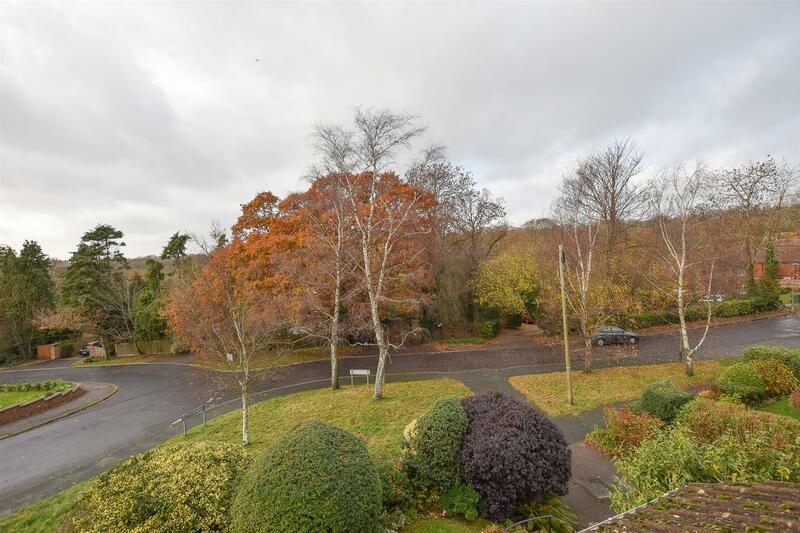 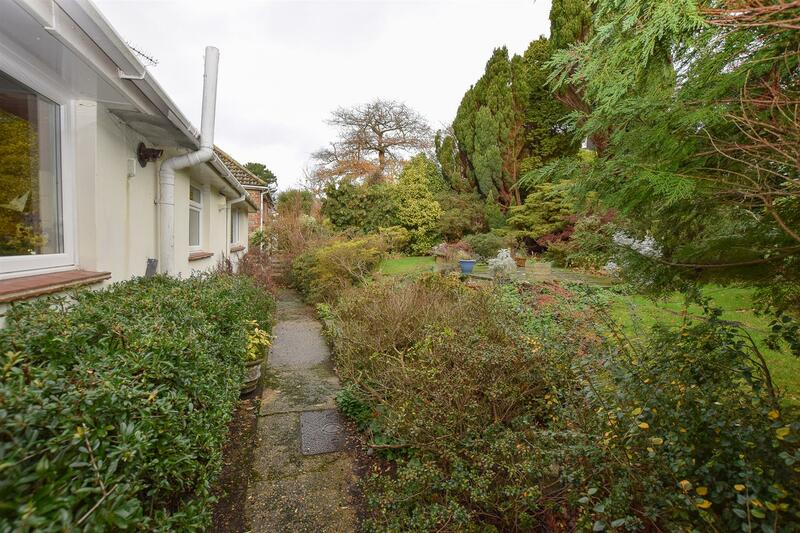 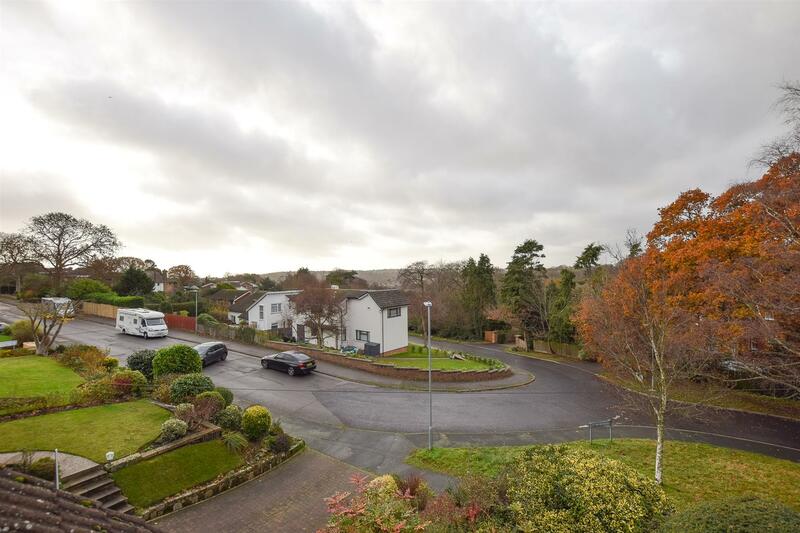 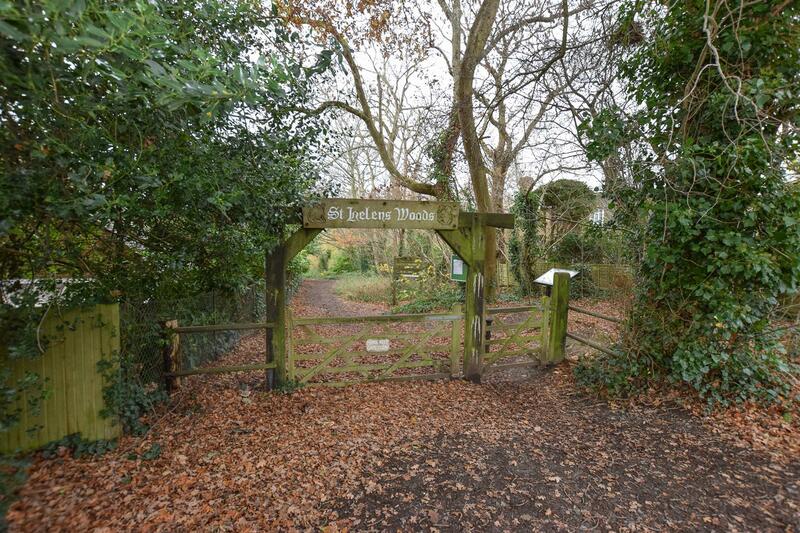 From the front of the property you can enjoy a BEAUTIFUL OUTLOOK over the neighbouring greenery and woodland. 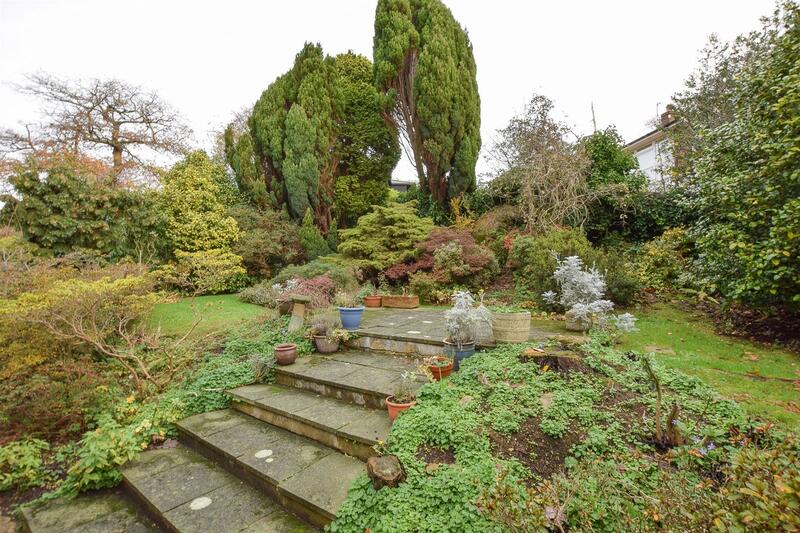 At the rear is a small, enclosed and LOW MAINTENANCE GARDEN. 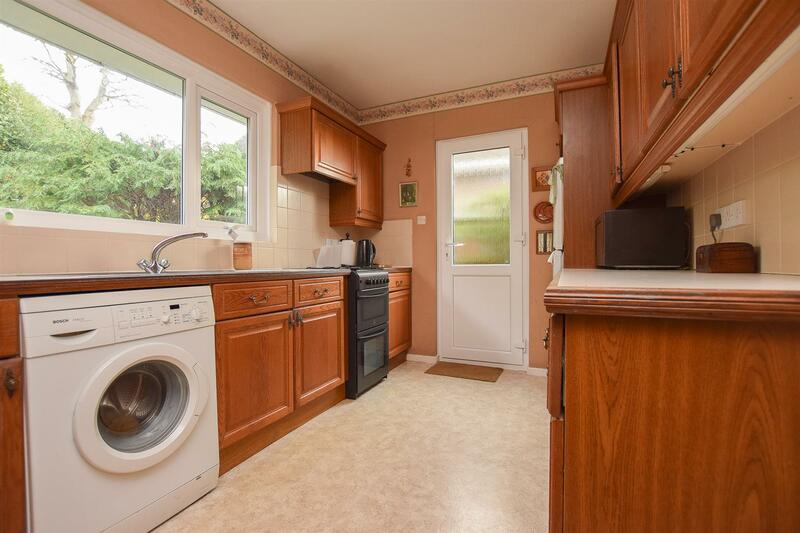 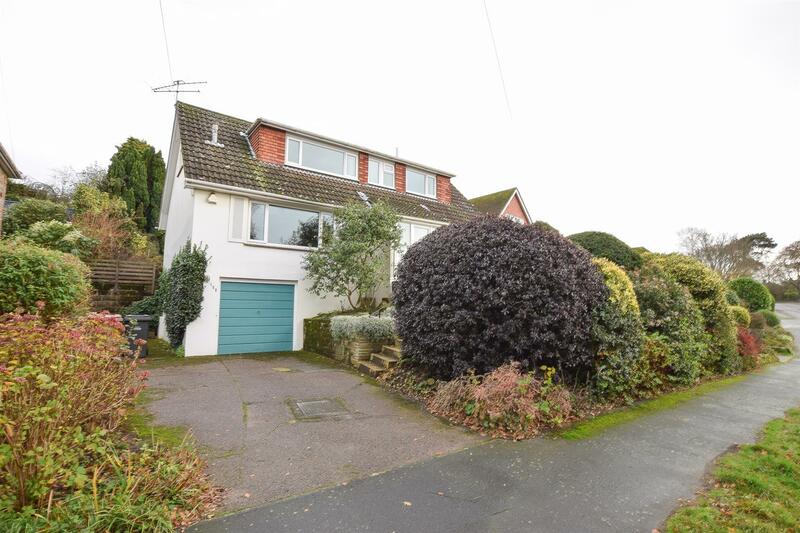 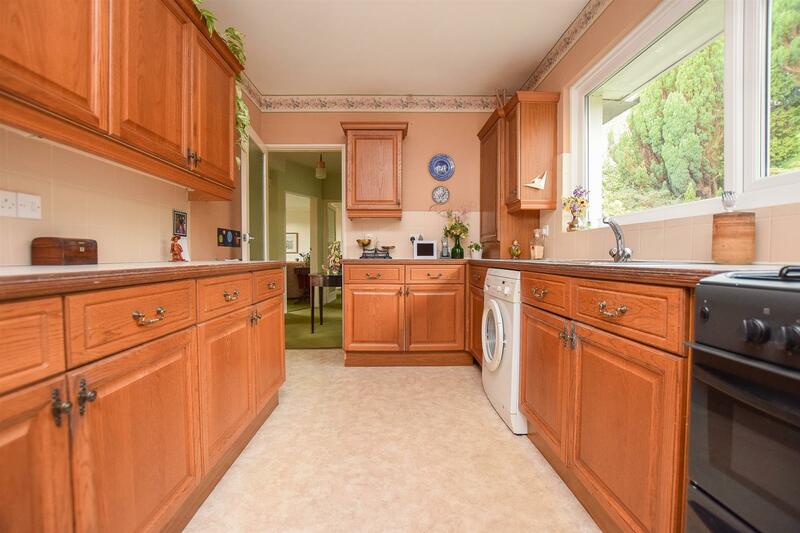 With a DRIVEWAY, GARAGE and NO ONWARD CHAIN this fantastic home is not one to be missed.